Why Do Corns And Calluses Happen? Corns and Calluses are both defensive measures put up by your skin as a consequence of constant pressure or friction (rubbing) applied to a certain area. 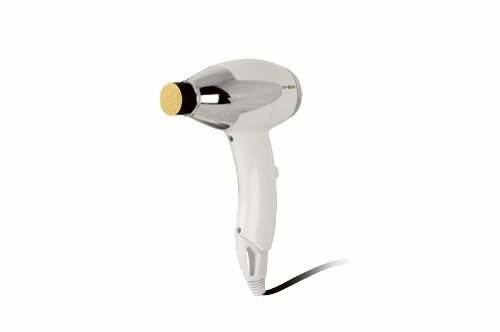 The sensitive skin is topped with a layer of dead skin to harden its resistance against pressure. Corns and calluses most often occur on the feet, as the feet spend most of their time enclosed in shoes and they are prone to friction. In addition, feet bear the weight of the entire body most of the day. Dorsum is the top surface of the foot, from your toes up until your ankle joint. This is the most common hard skin condition, and most of the cases are due to wearing shoes that are unsuitable. Another cause is everyday habits such as tucking the foot under the leg while sitting, or curling the toes while sitting. A ”consistently” thick and dry patch of dead skin appears on the affected area and has a yellowish (in some cases grayish) wax-like glaze on it. The dead skin often sheds itself with a little added help, once the pressure causing factors are removed. 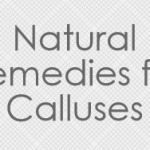 Dorsum calluses usually occur on toe joints or at the tip of the toes. Plantar is the bottom surface of the foot, commonly known as the “sole of the foot“. Plantar calluses occur mostly on the ball of the feet. Calluses forming on the heel or at the ball of the feet are both classified under plantar calluses. 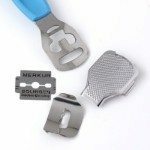 Once again poorly fitting shoes (specifically loose shoes) are to blame the majority of the time, although mechanical stresses placed upon on the foot because of bone deformities are also a key player in the causes of this kind of callus. Difference between hard & soft corns. These usually form at the dorsum of the foot. They vary in size but in most cases they are no bigger than a corn kernel, hence the name. These corns are more structurally hard and have a hardened center even if the top of the corn is more on the softer side. 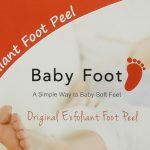 Causes include friction on top part of toes from tight shoes, or poor personal toe habits such as curling toes and putting pressure on them. Soft corns are extremely painful to bear. They might visually resemble a wart, but it is easy to identify a corn if it is painful when pressed. A soft corn usually has a sinus (small pit), and can get infected if not treated promptly. These usually occur between the fourth and the fifth toe. Common causes are wearing shoes or heels with a narrow tip, leaving less room for the toes and causing friction between them. 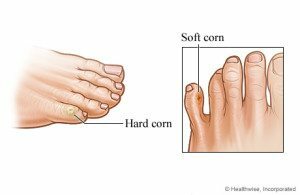 Moreover, corns are also caused by protruding bone structures on the toes which force toes to constantly rub against each other. 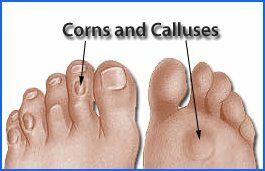 What is the difference between Corns and Calluses ? Appearance	 Consistently thick. Soft outside and a hard center. Size	 Large (relatively) on areas such as palms or knees. 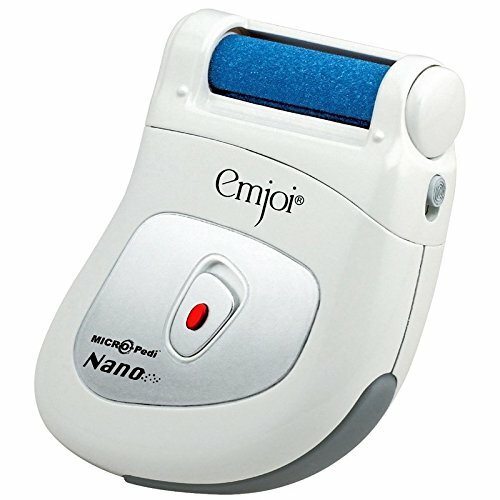 Small and bulging on areas such as top part of toes. How Can I remove Those Corns And Calluses? 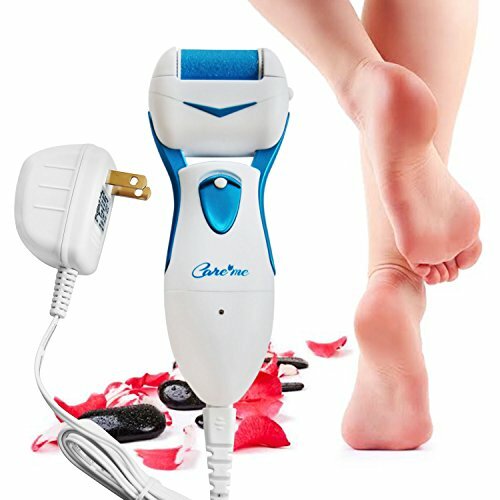 If you are sick of seeing those ugly looking corns and calluses and want a easy and quick way to remove them, so your feet look beautiful again, check out our top electric callus removers today. 11,213 Customer Reviews More Details! 2,200 Customer Reviews More Details! 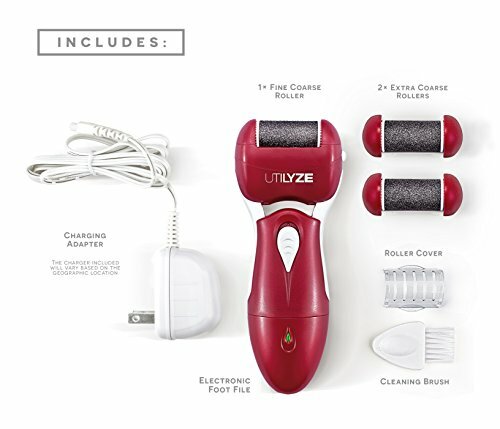 1,873 Customer Reviews	 More Details! 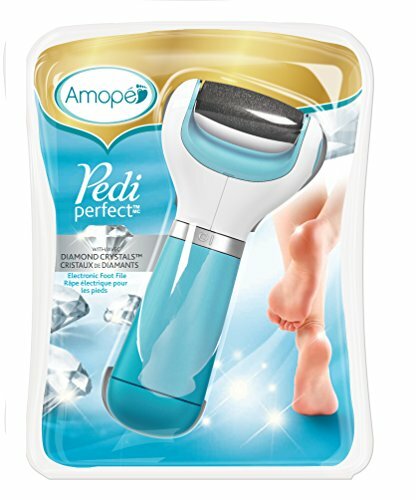 Premium quality refillable roller head with quartz micro mineral crystals for long-term use. 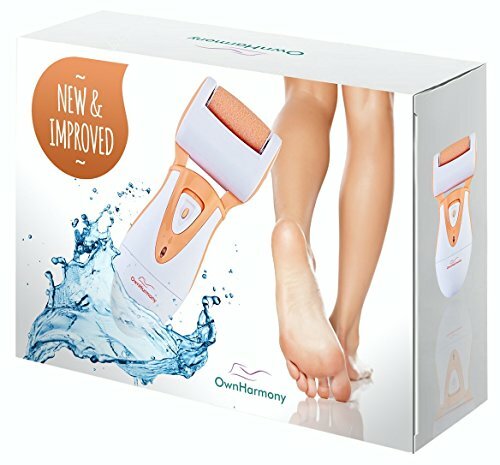 1,839 Customer Reviews	 More Details! 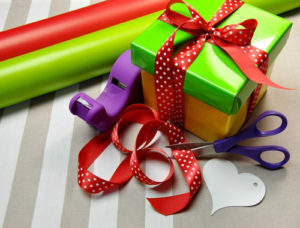 Functions like a Dremmel high speed rotary tool. 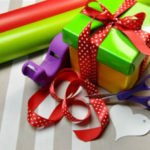 450 Customer Reviews	 More Details! 377 Customer Reviews	 More Details! Corns and calluses are simply natures defence mechanism to keep your body protected, but it doesn’t mean we like them or need to put up with them. Cherish your feet with love. Incredible Facts About Your Skin You Never Knew!